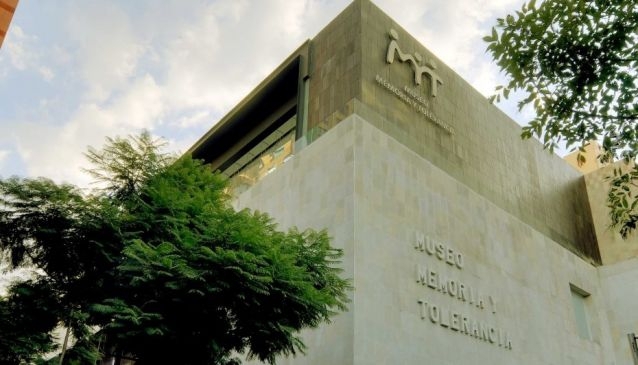 The Museum of Memory and Tolerance, located in Mexico City's downtown, is one of the newest museums of the city. It opened its gates in 2010. However, the association that made this project possible was set up in 1999 and worked very hard throughout more than 10 years to establish this outstanding monument to consciousness change. The purpose of this association is to transmit a message of tolerance through display the historic memory. It presents the worst cases of intolerance that humankind has lived, such as the holocaust and the historical and current genocides. In that way, they seek at making people to understand the value of tolerance and diversity. For its architecture, its purposes, its message and its very well designed rooms and exhibitions, this should be a MUST in your trip to Mexico City.